The movie leads from the 2016 prequel “Fantastic Beasts and Where to Find Them”, set in 1920s New York. The movie begins with Gellert Grindelwald (Johnny Depp), a powerful evil wizard, escaping imprisonment while being transferred to another prison and setting out on a destructive missions. It is however unclear what were his past deeds that made him notorious. 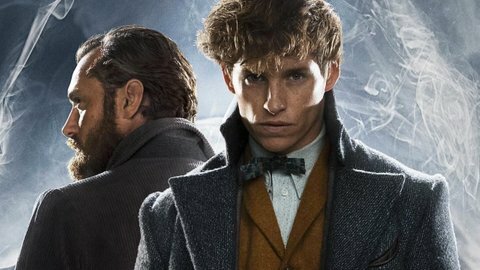 In a parallel plot Newt Scamander (Eddie Redmayne) is once again assigned the task to save the world by his mentor Albus Dumbledore (Jude Law). Newt must find Credence Barebone (Ezra Miller), an Obscurial who has travelled to Paris in search of his biological mother. As shown in the prequel, an Obscurial is a wizard who is transformed into a destructive and evil entity because of repressed magical powers. Newt must find Credence and contain his destructive powers, while Grindelwald is also hunting for Credence to harness his evilness. 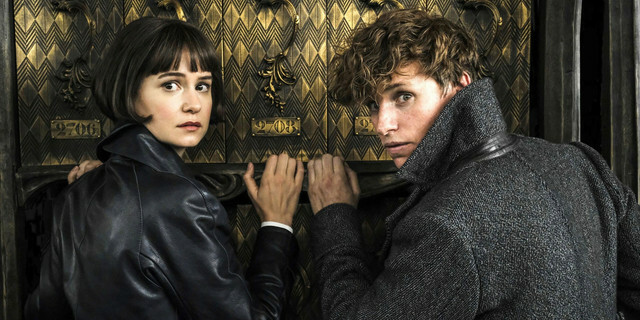 Enter Paris, Newt has a chance encounter with Tina (Katherine Waterston), his long lost friend from the Dark-Arts. He is assisted on his mission by characters from the prequel that include the baker Jacob Kowalski (Dan Fogler) and Queenie (Alison Sudol). 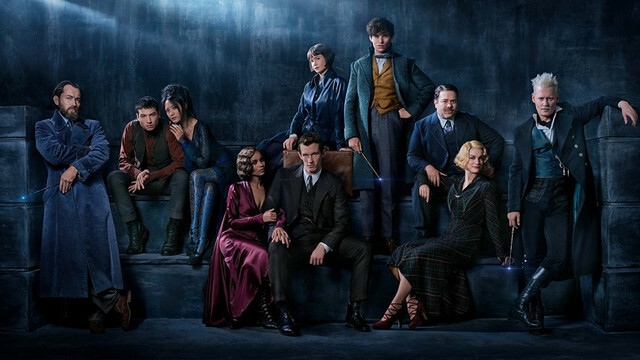 There is also inclusion of Newt’s brother Theseus (Callum Turner), who is engaged to Leta Lestrange (Zoe Kravitz). Leta happens to be Newt’s school crush and there seems to be emotions still running high. There’s also the Zouwu, a charming monster with a catlike face and a long body that whips around like a Chinese New Year dragon, upstaging everyone who shares the screen with it. By the time the story lines come together, Zoë Kravitz, as the slinky Leta Lestrange, is guiding you through another digression making you lose the grip of the story. It tightens only when the focus moves back to the Hogwarts, where Dumbledore, fond memories and the promise of better stories await. Rowling is a master storyteller who creates worlds that are richly and densely textured, and one that can easily be imagined without having watched other adaptations. Steve Kloves is gifted cinematographer who can give shape to Rowling’s savoury details. Despite so much going on, the film surprises you with a light narrative that pushes the action forward. It doesn’t work on a standalone movie like the first five Harry Potter films. Instead, this is an adventure that poses more questions and is unable to reach a satisfying conclusion. Of course the Potter fans can spot the Easter Eggs and references galore, and the classic characters hinted at as well as multiple flashbacks of the magical dynasty history. Crimes of Grindelwald leaves the audiences desperate to know what’s going to happen next!